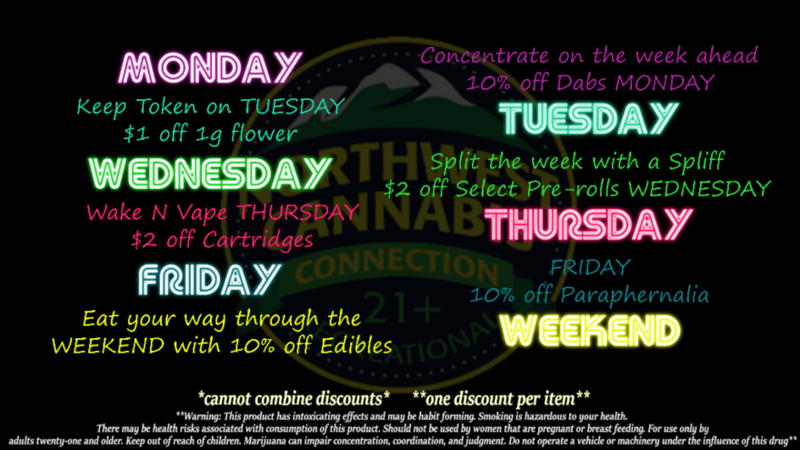 They always have amazing deals and they help u find the kinda weed ur looking for, I shop here all the time and they always keep me informed on the new strains and how they make u feel. So many strains, reader board goes way too fast. Great selection and you can’t beat their prices!